Prologue: The first anniversary of my epic Ladakh trip fell on July 31, 2014. While I was thinking how to commemorate this occasion, I came across an offer by Spicejet – they were offering air tickets at almost 50% off. I felt it would be interesting to celebrate the anniversary of visit to a cold desert, Ladakh with a visit to a hot and humid desert state – the Rajasthan. 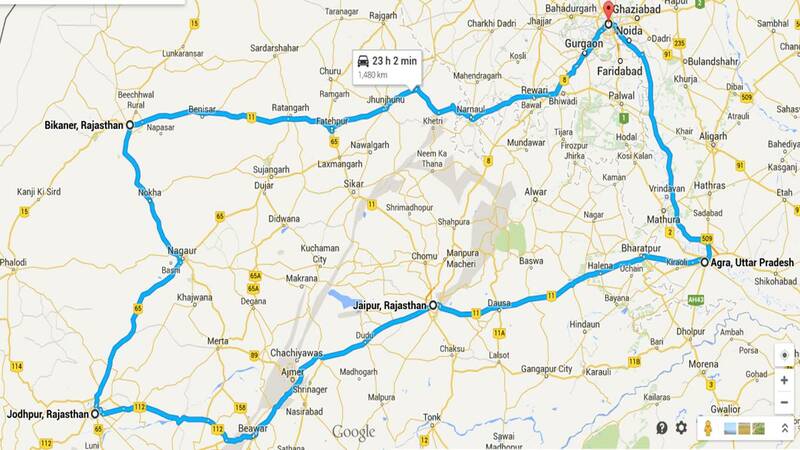 I will be visiting Bikaner, Jodhpur and Jaipur in Rajasthan during this trip. 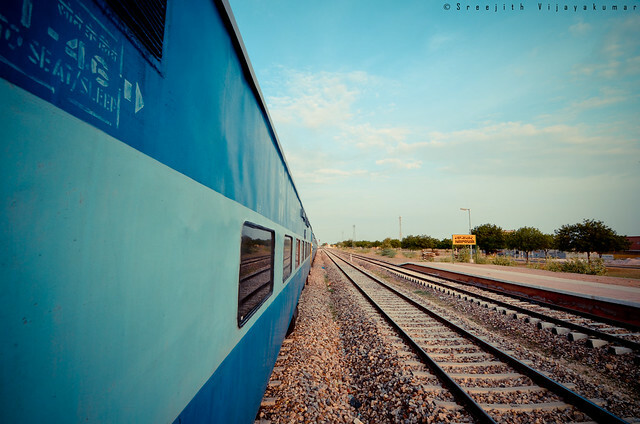 The initial plan to visit Jaisalmer was dropped because of lack of time. I’ll also squeeze-in Agra (Uttar Pradesh) in this itinerary in order to visit the world wonder, Taj Mahal. The conventional plan of tourists is to move in clockwise direction starting from Delhi. If I do the same, I won’t be able to visit Taj – since August 1, 2014 being Friday, Taj will be closed and I will be forced to spend an extra day at Delhi. 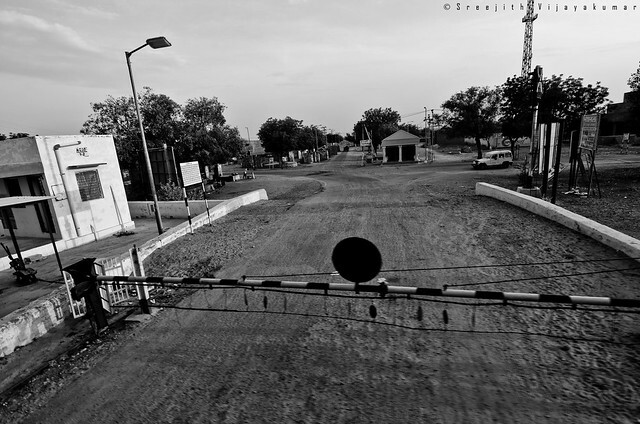 Hence, I decided to travel in anti-clockwise direction and my first stop was the less touristy Bikaner. 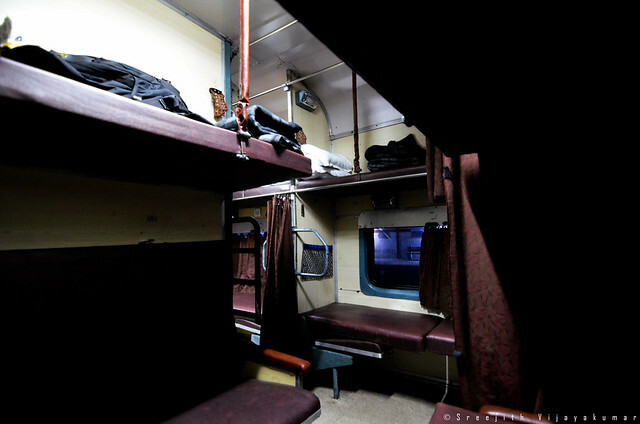 The tickets – air and rail along with hotel reservations were booked 2 months prior to the trip. I caught an auto from the station to Hotel Basant Vihar Palace where I have booked my room. After reaching hotel, I negotiated with the auto guy, Sonu for a 1 day trip of Bikaner. 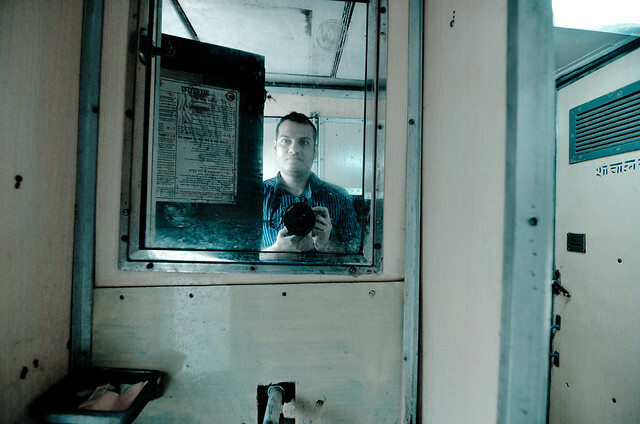 This was my first long distance train journey and it was a different experience compared to flights. 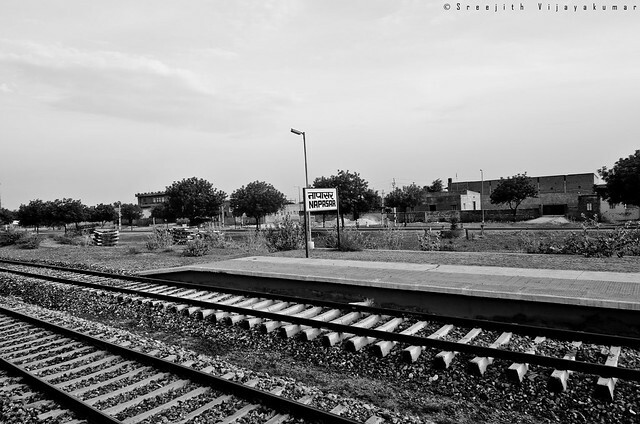 Indian Railways has one of the largest rail networks in the world and is continuously growing. I am hoping to utilize this network for my further travels across India. 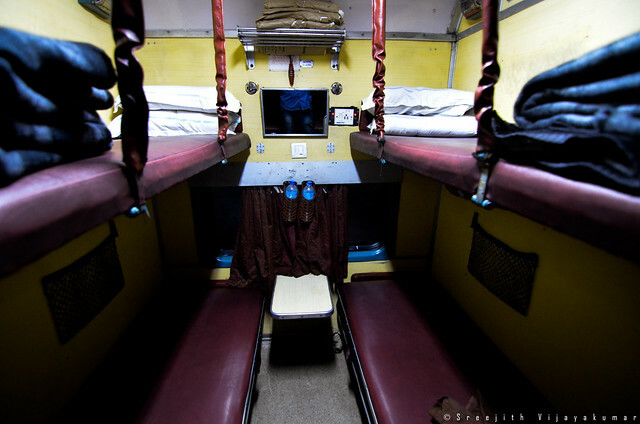 Your post reminds me of the night train I took in India..I thought it was unique and fun! Your photos are stunning! India is quite a mysterious and colourful country, can’t wait to visit it.